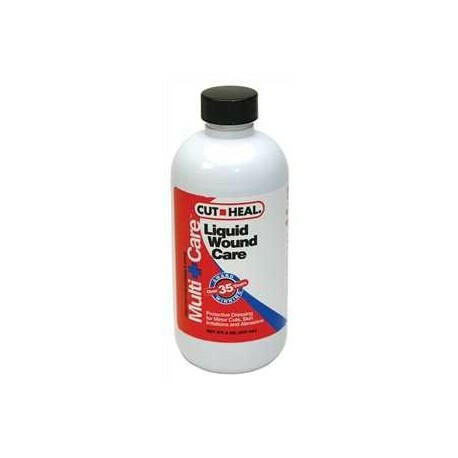 Helps promote healing of minor wounds. 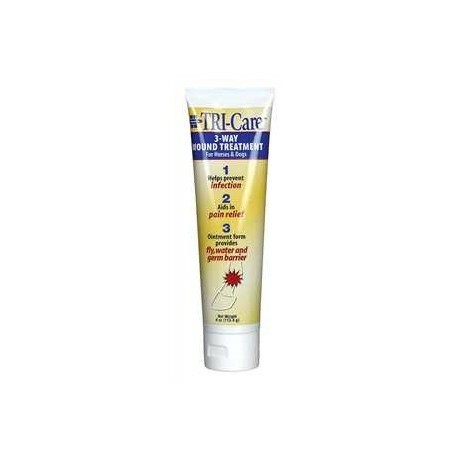 The thick lanolin-based formula helps soothe irritated skin and prevents drying and cracking. 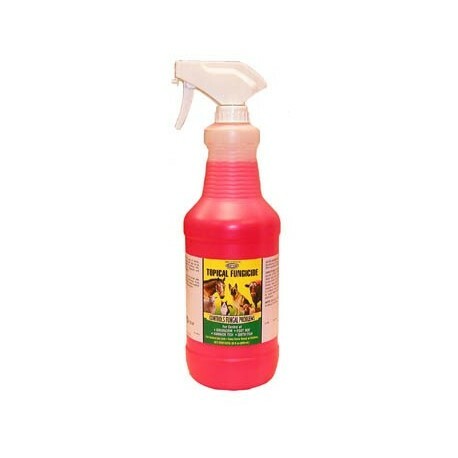 Creates an excellent barrier against insects, moisture, and dirt. 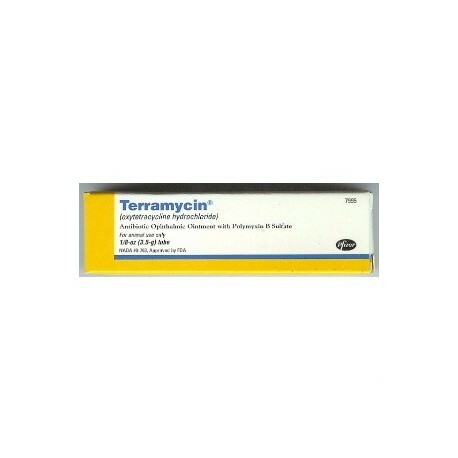 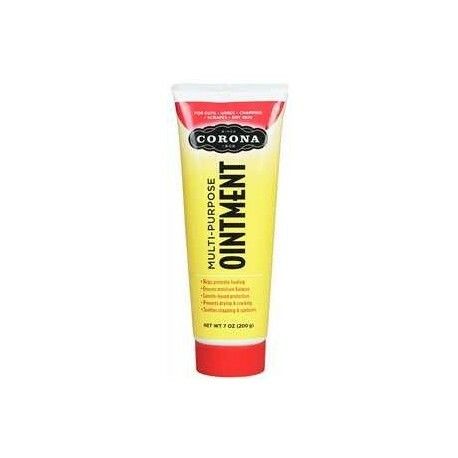 The thick ointment stays in place and provides continuous wound protection. 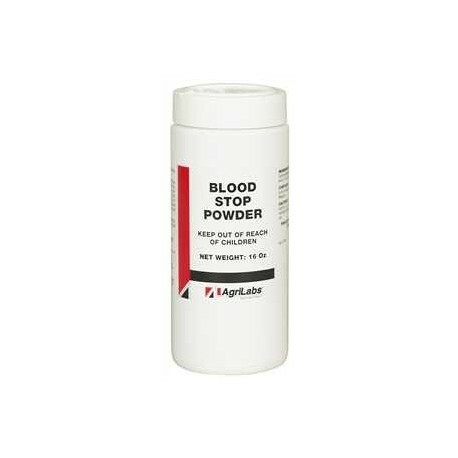 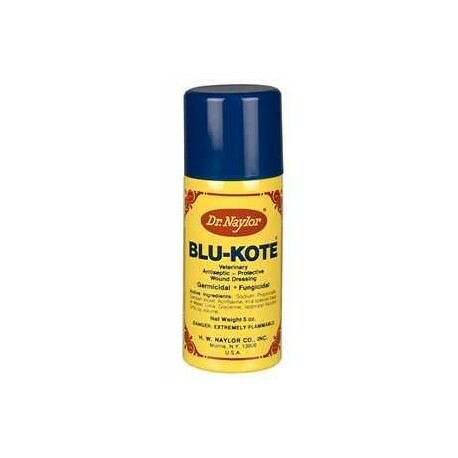 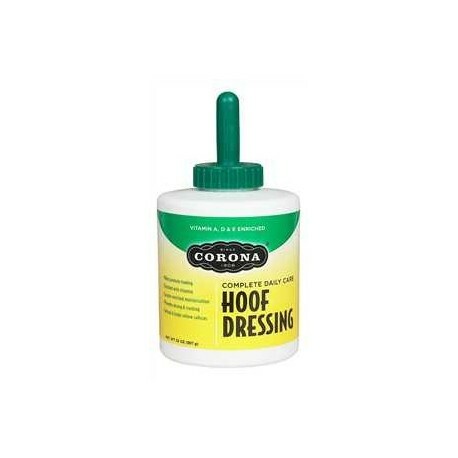 Helps support natural hoof growth and restore damaged hooves. 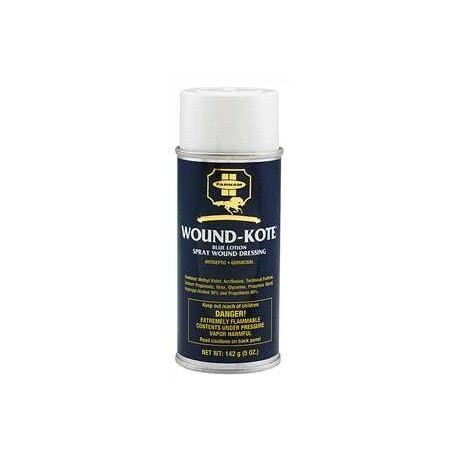 Our lanolin-based formula helps prevent drying and cracking. Maintains the ideal moisture balance in dry and wet conditions. 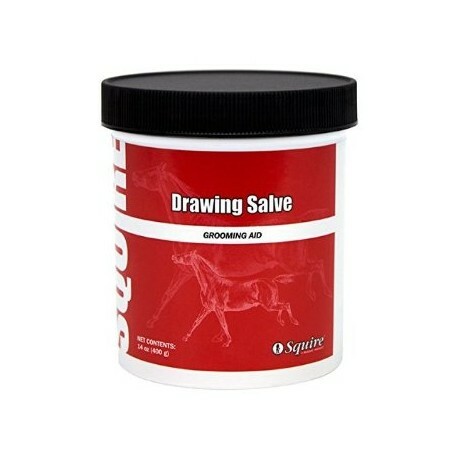 Enhances color and texture of hooves. 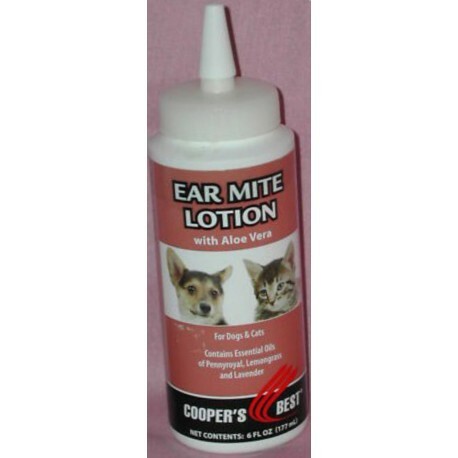 Contains no pine tar which can be harsh on hooves.